The definitive guide to increasing your hotel's bottom line with emerging hospitality technologies. By 2020, virtually every electronic device in the guestroom will be connected to the internet, and most will communicate wirelessly with each other to provide a seamless and delightful guest experience. 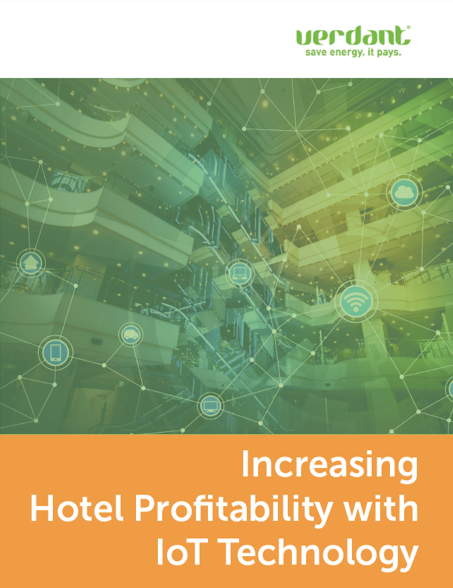 This whitepaper examines these emerging technologies, and how they will improve hotel profitability and overall guest experience.